The party has long promised they would have legislation ready by spring. The CBC said the new regulations would broadly follow recommendations released in December by a federally-appointed pot task force. 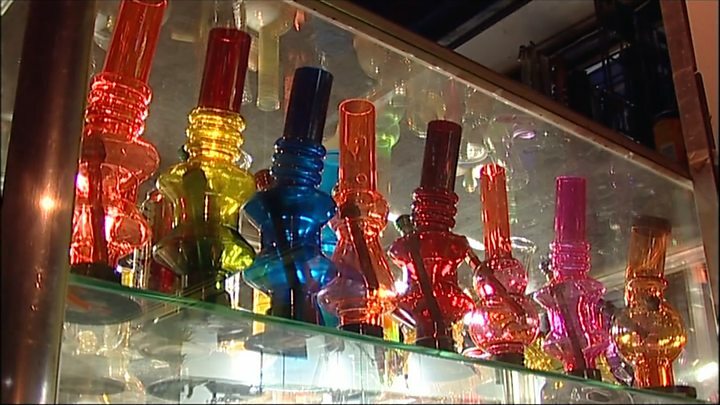 Those recommendations included proposals that Canada should permit the sale of recreational marijuana to people over age 18 and tax pot products based on potency. The task force also recommended adults be allowed to grow up to four plants and possess 30 grams of dried cannabis. According to the CBC, the federal government will oversee the supply of the drug and continue to license producers, while the provinces would determine its means of distribution and sale. Prime Minister Justin Trudeau's promise to legalise recreational marijuana has fuelled investment and speculation in the cannabis sector. Cultivators like Aphria, OrganiGram Holdings, and Canopy Growth, currently Canada's largest medical marijuana producer, have become stock market darlings. Medical marijuana has been legal in Canada since 2001 and is grown by 40 federally licensed producers. Canadians, especially the young, are among the world's biggest users of marijuana. Ottawa says legal pot under a new strict regulation regime will make it easier to keep it away from young people, to pull profits from organised crime, to reduce the burden on police and the justice system, and to improve public health. 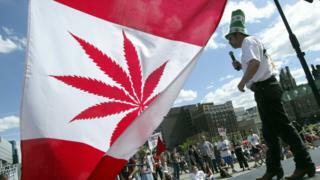 If the law is passed, Canada will be the largest developed country to end recreational marijuana prohibition.